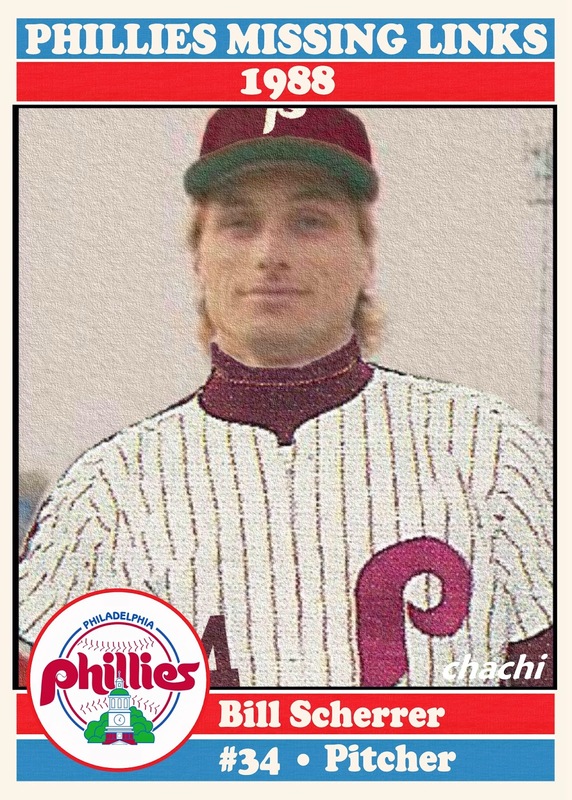 I'm proud of the custom cards I've created for those Phillies players never before appearing on a Phillies baseball card. 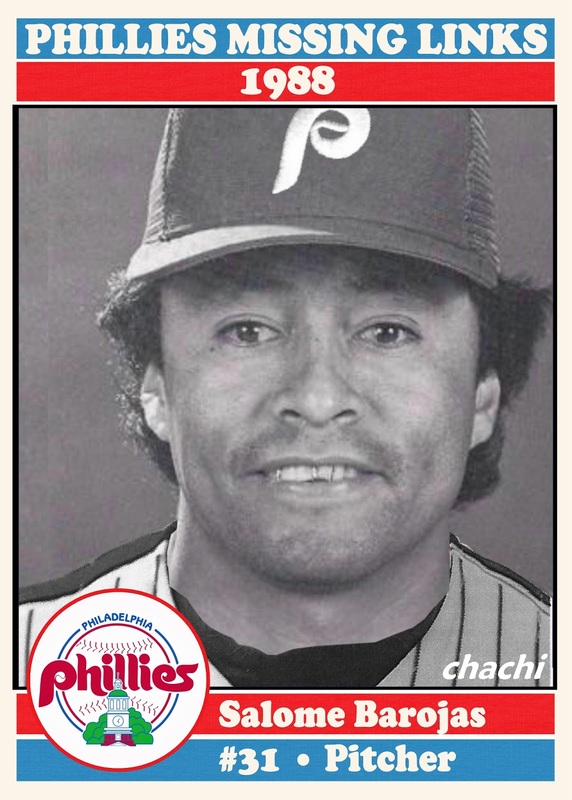 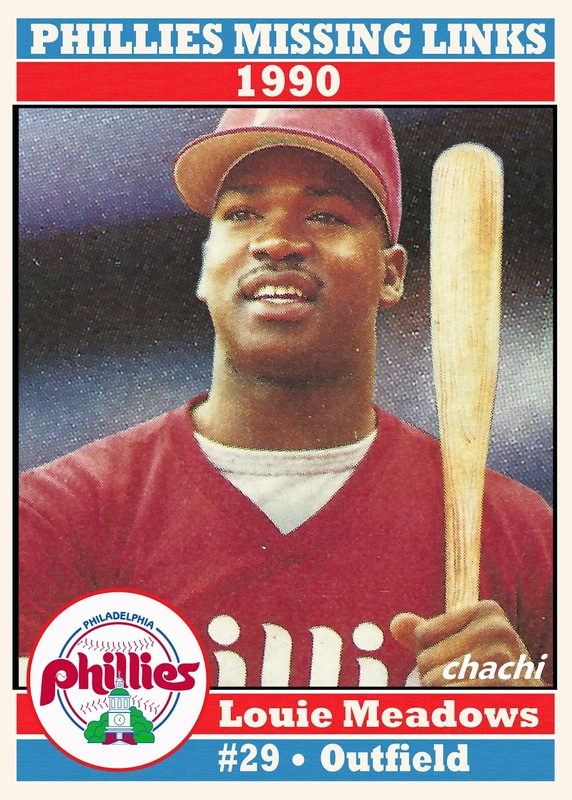 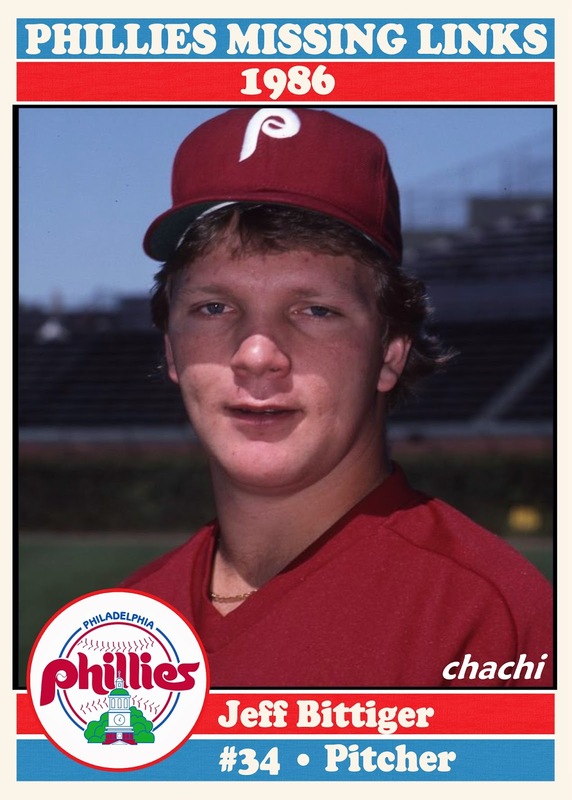 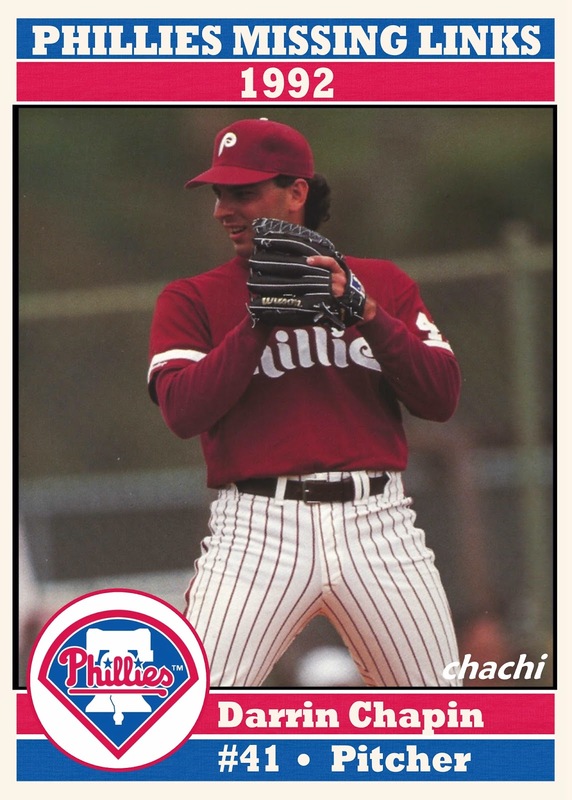 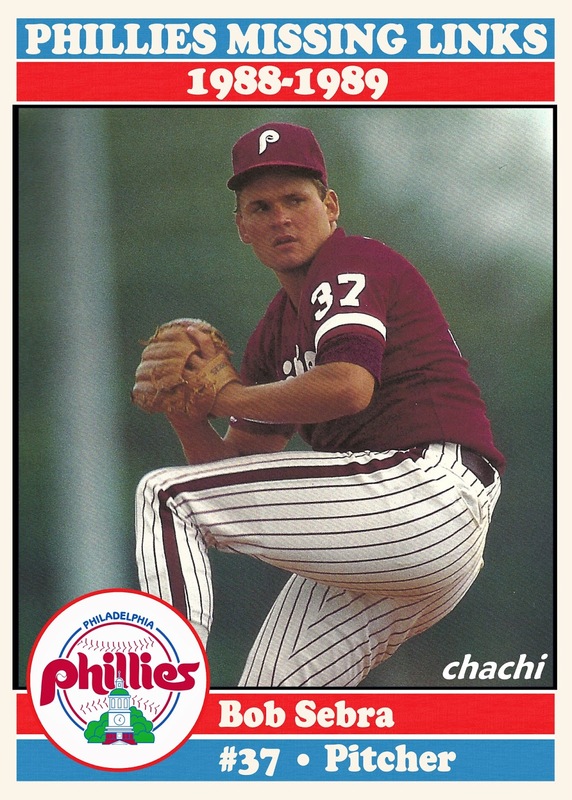 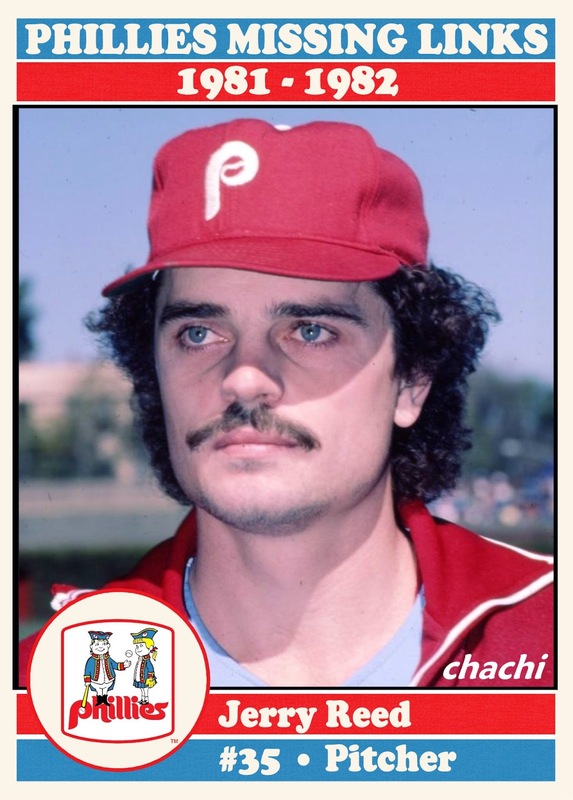 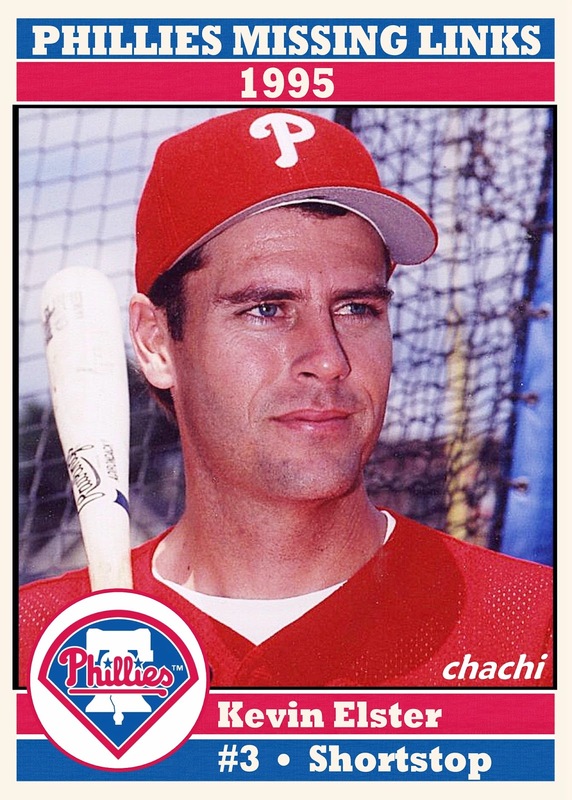 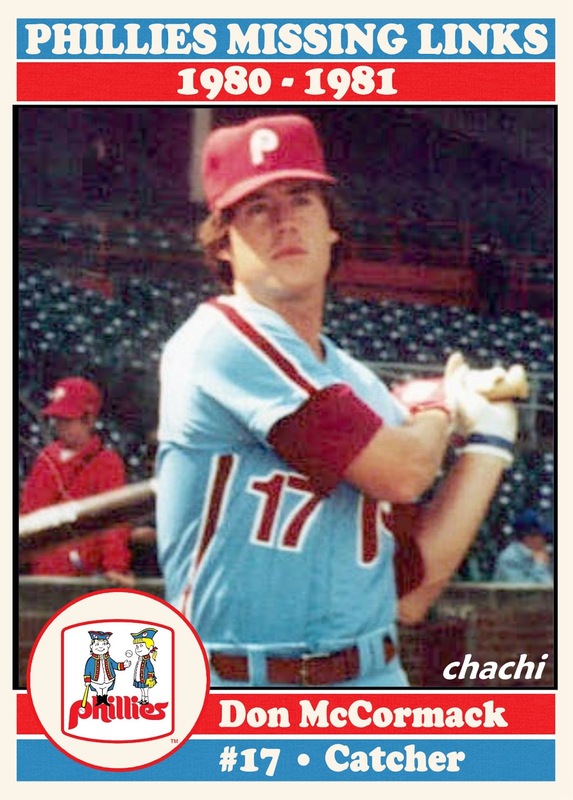 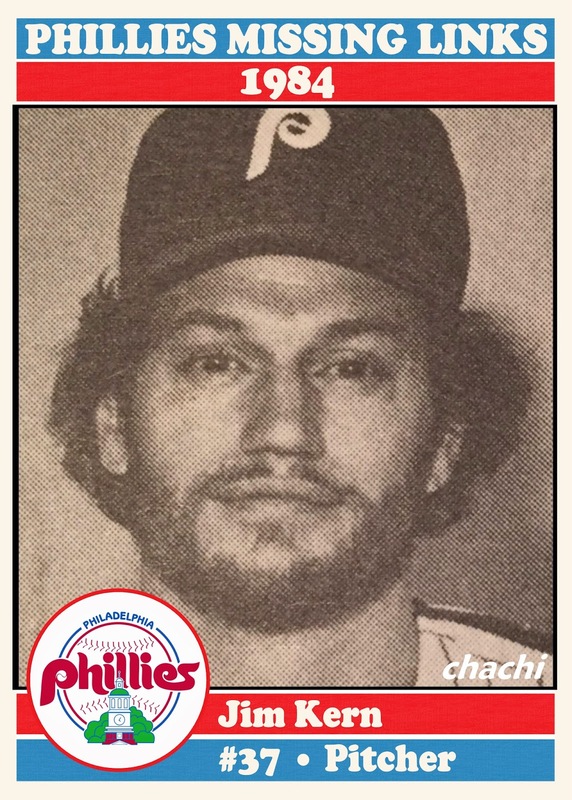 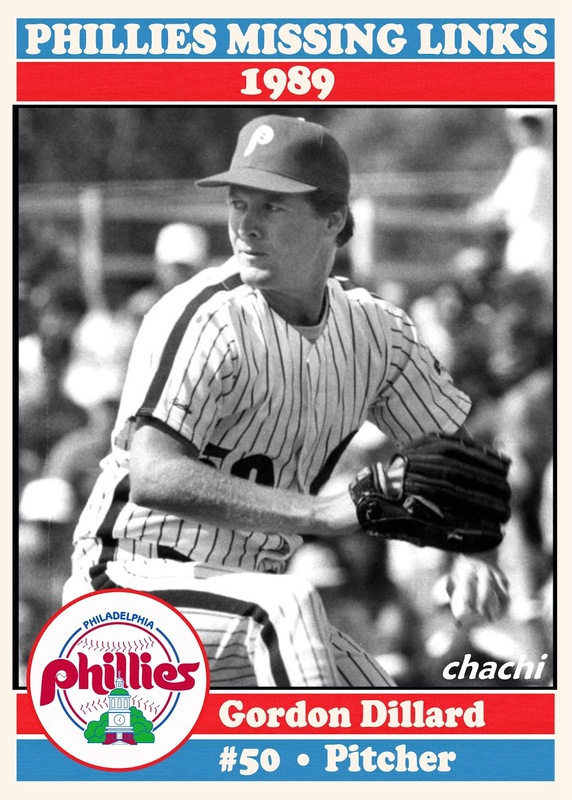 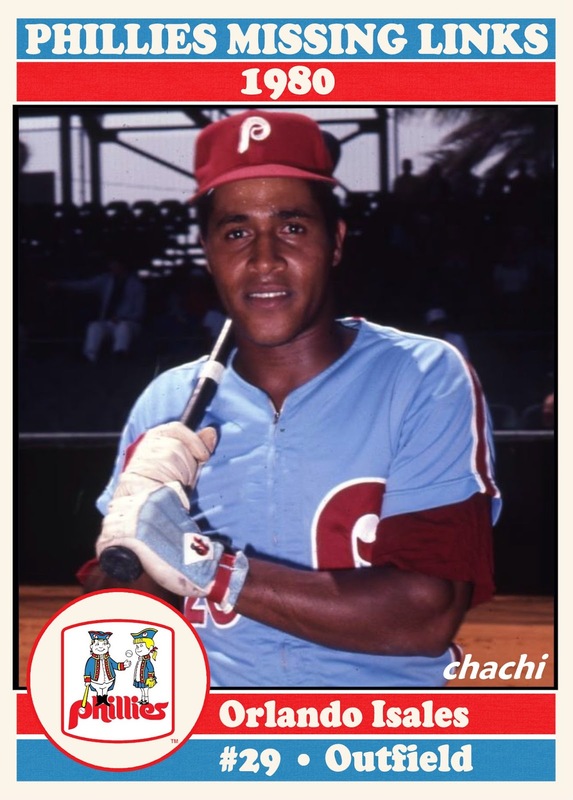 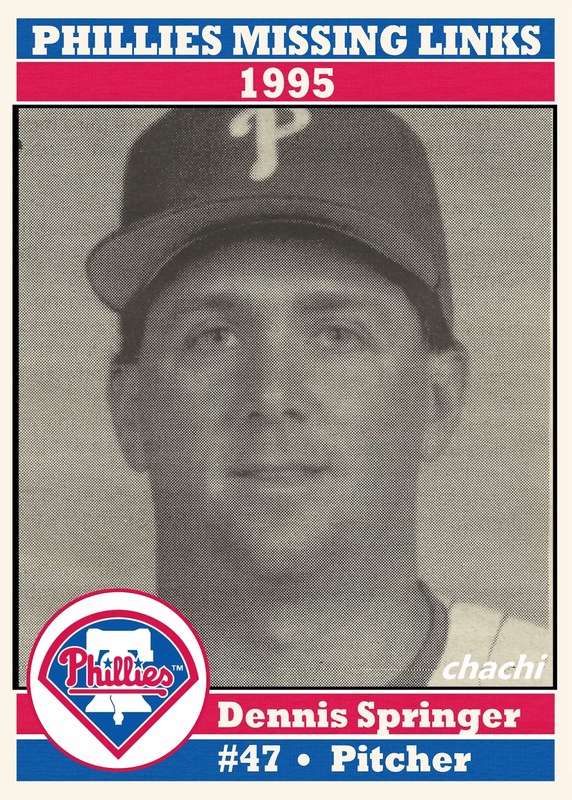 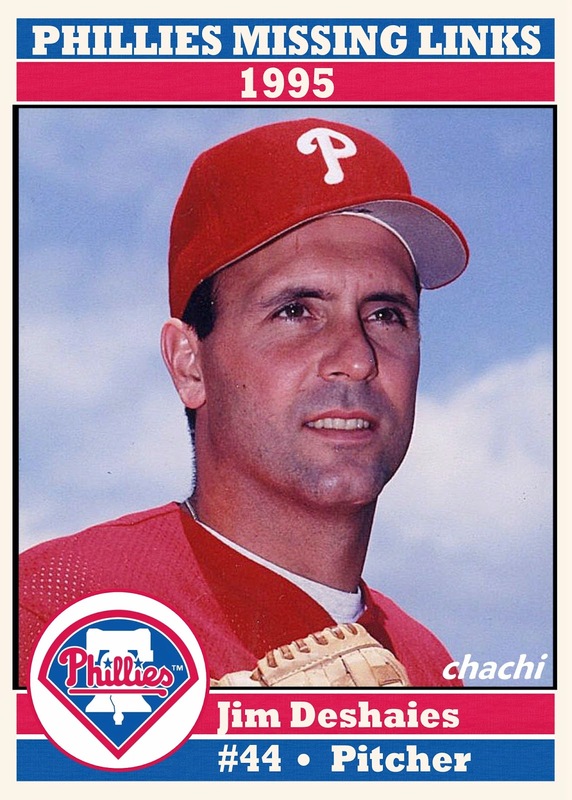 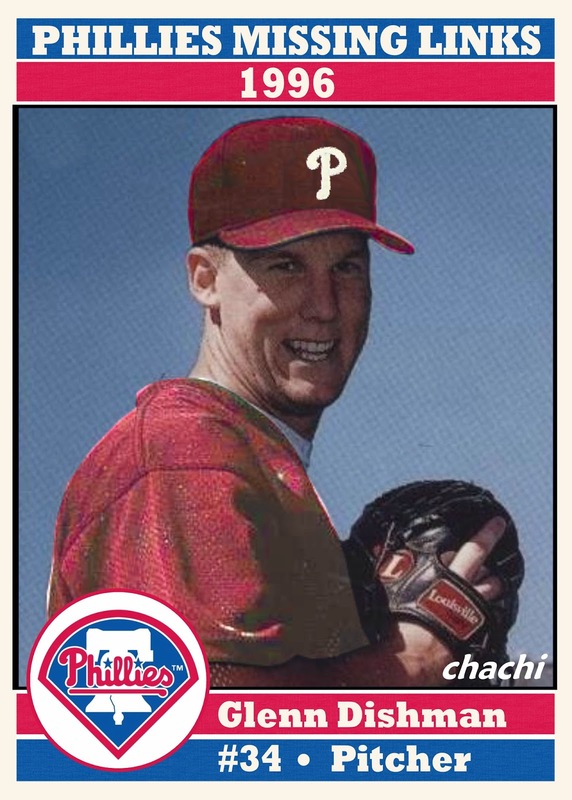 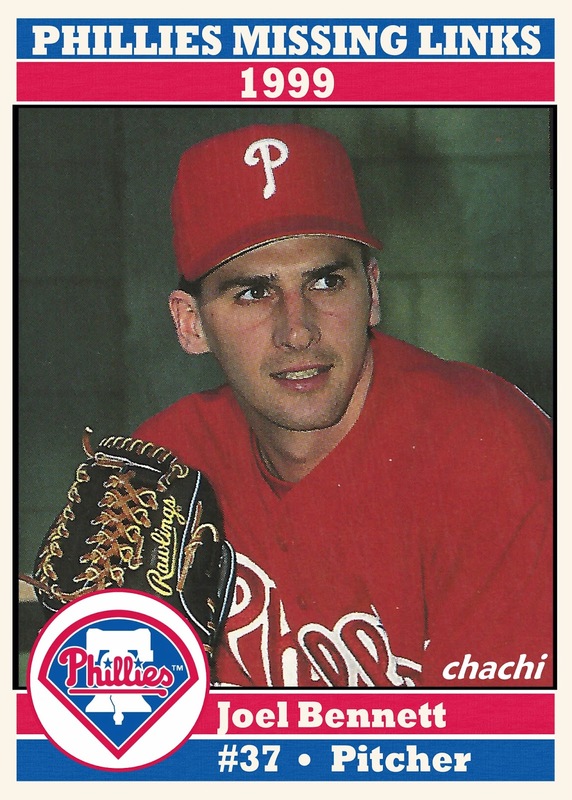 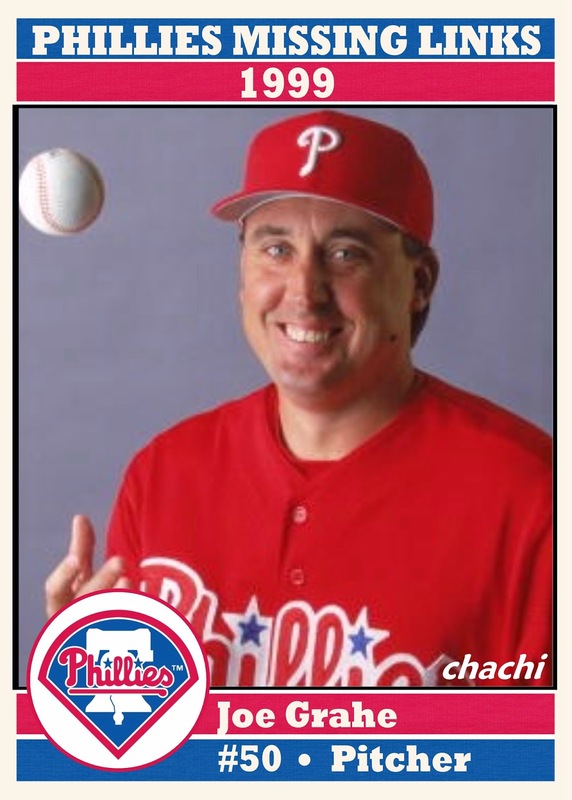 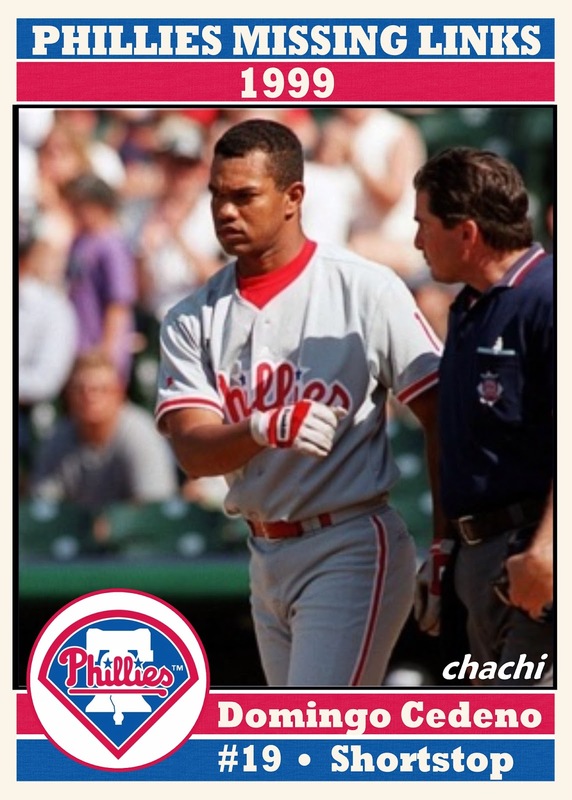 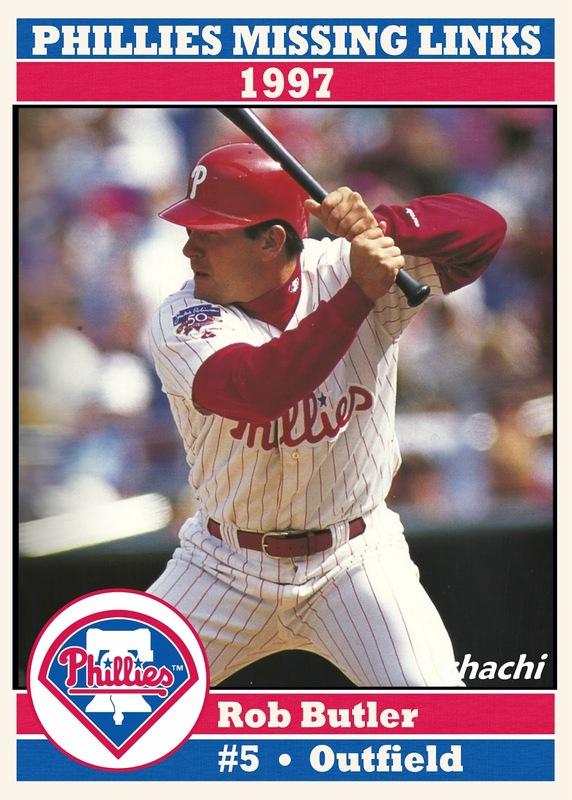 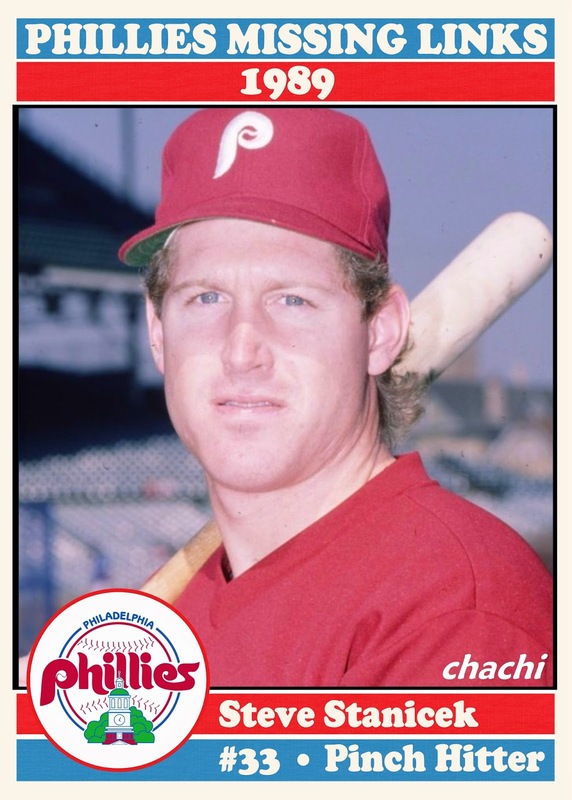 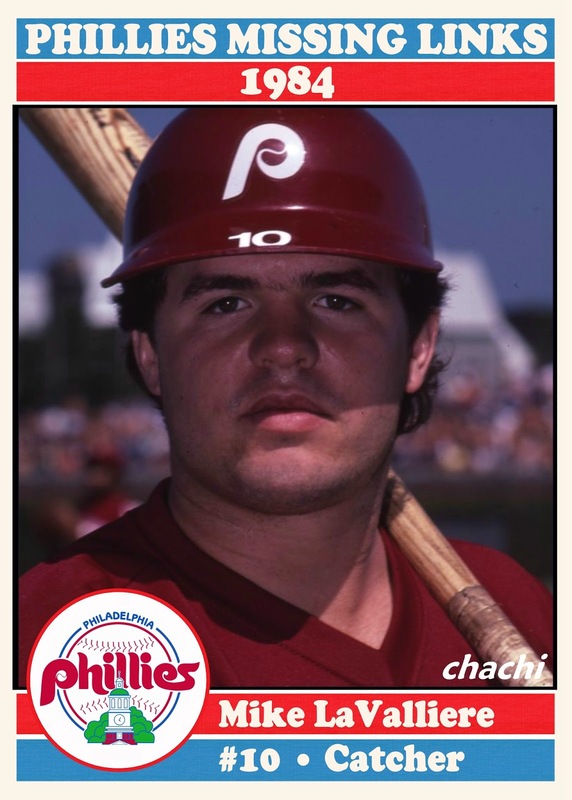 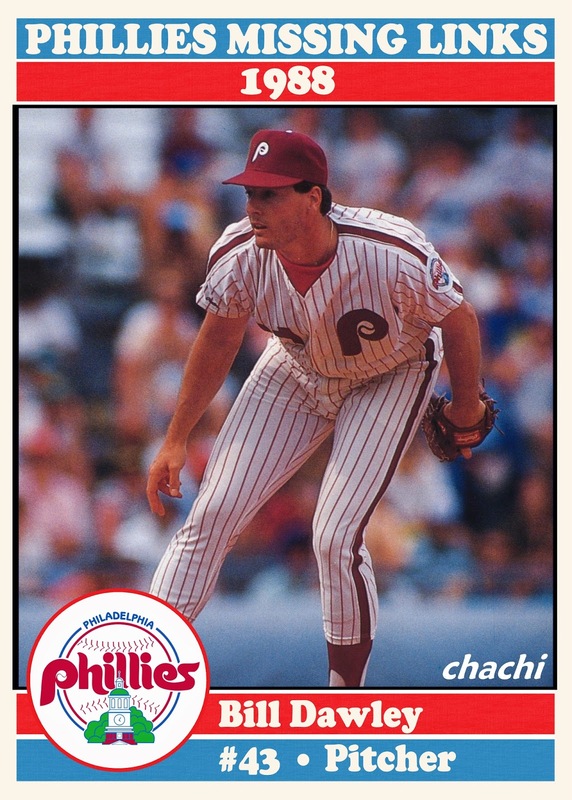 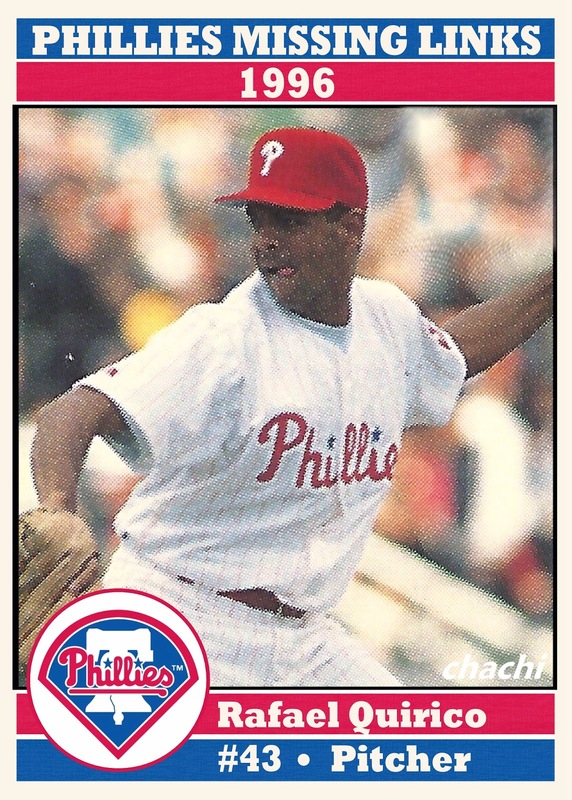 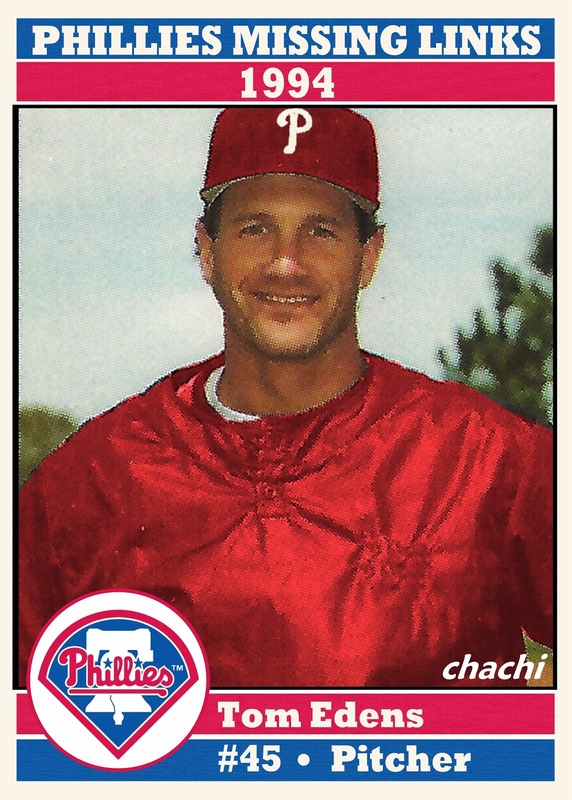 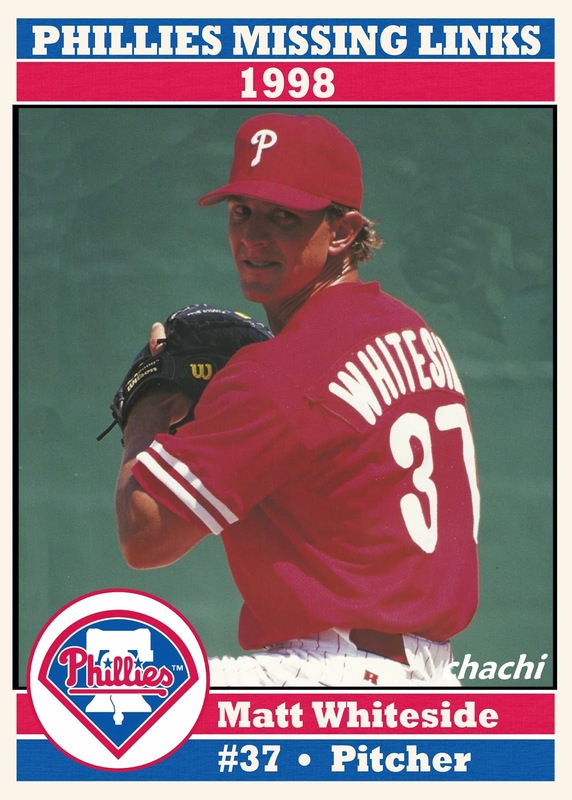 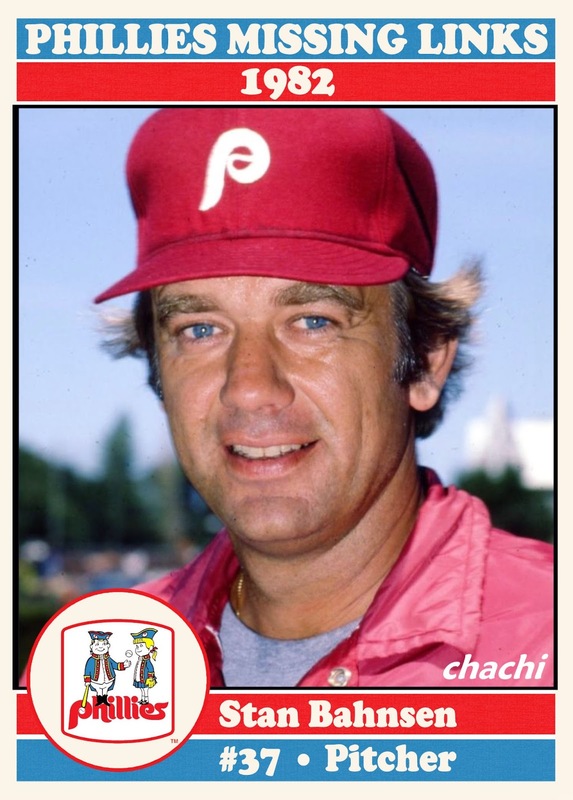 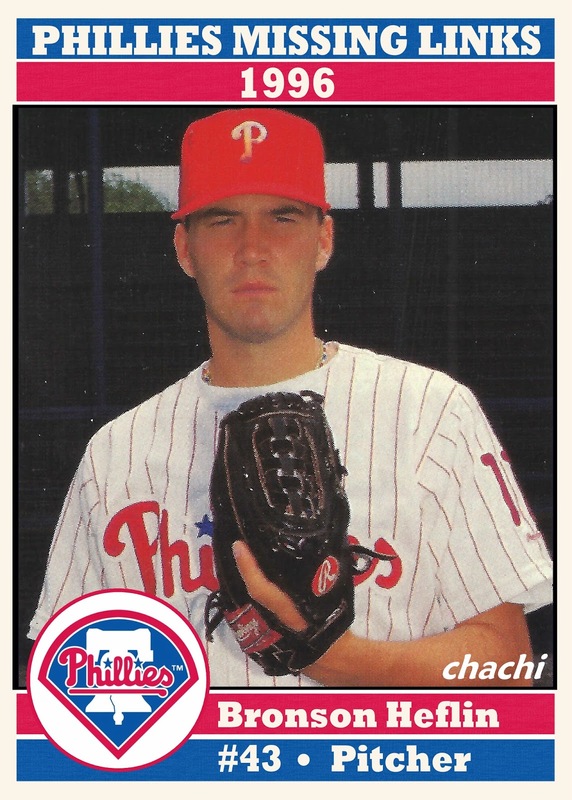 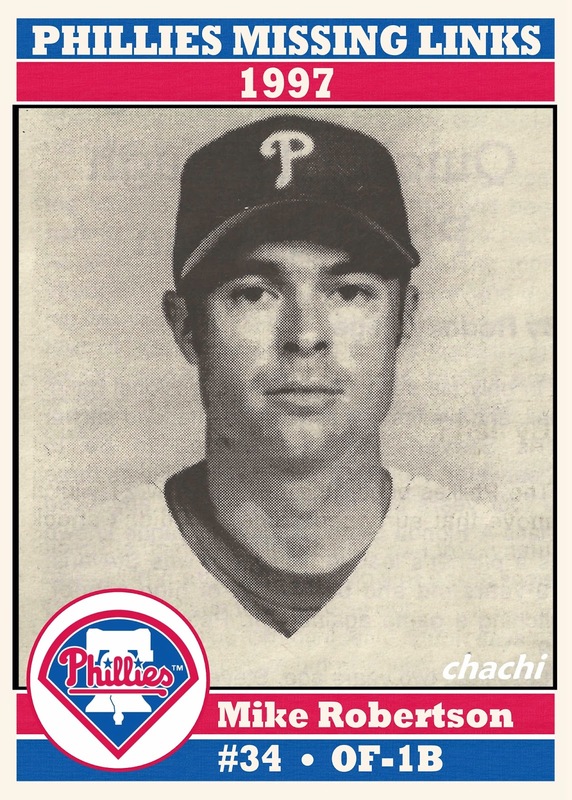 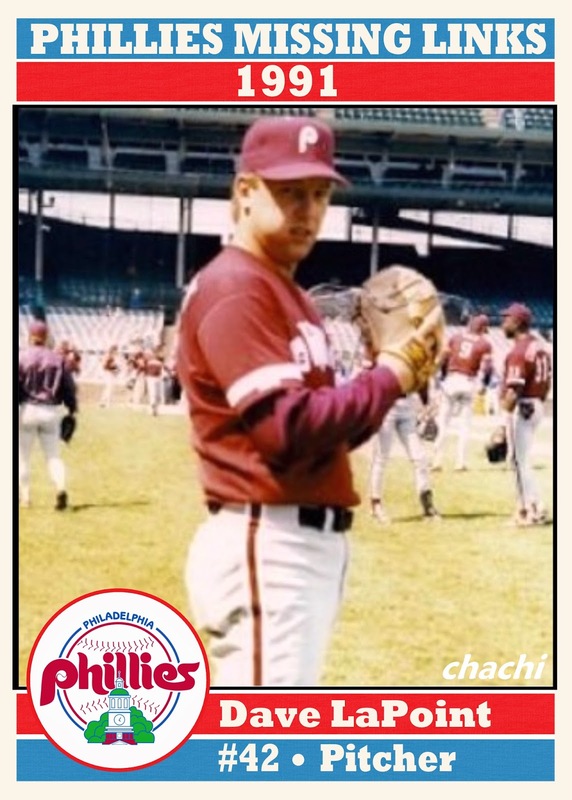 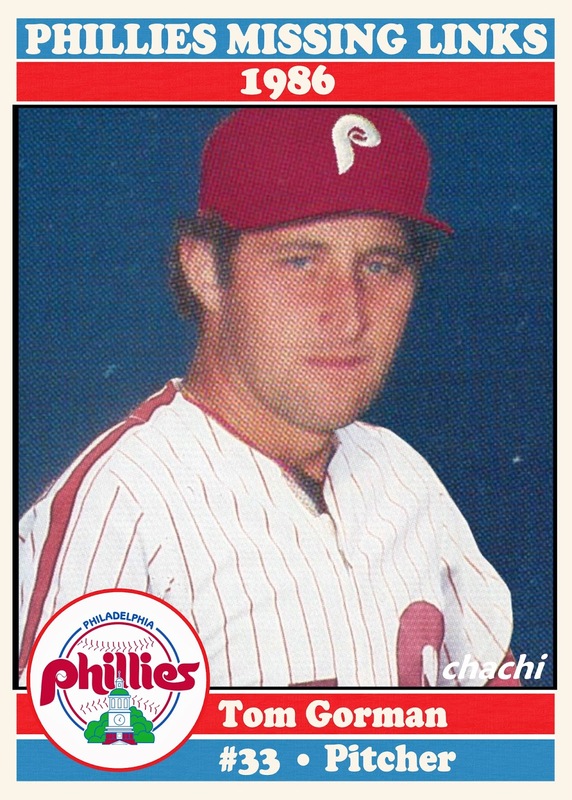 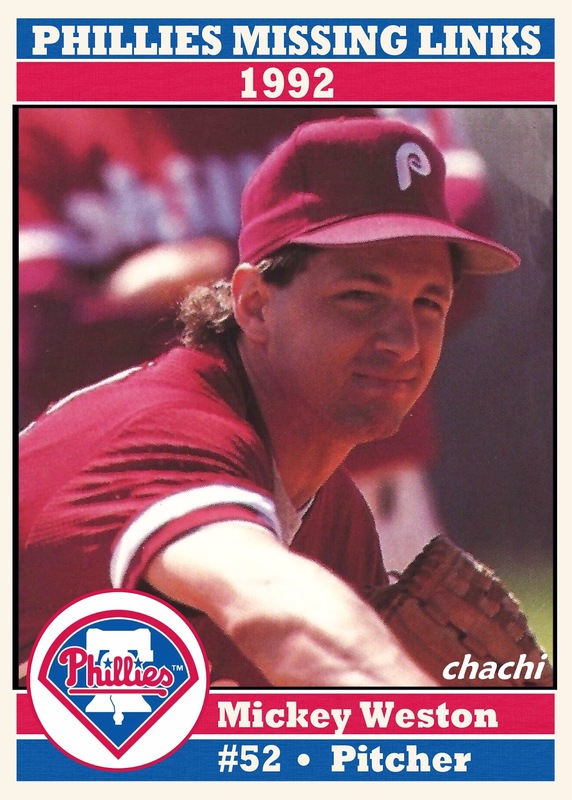 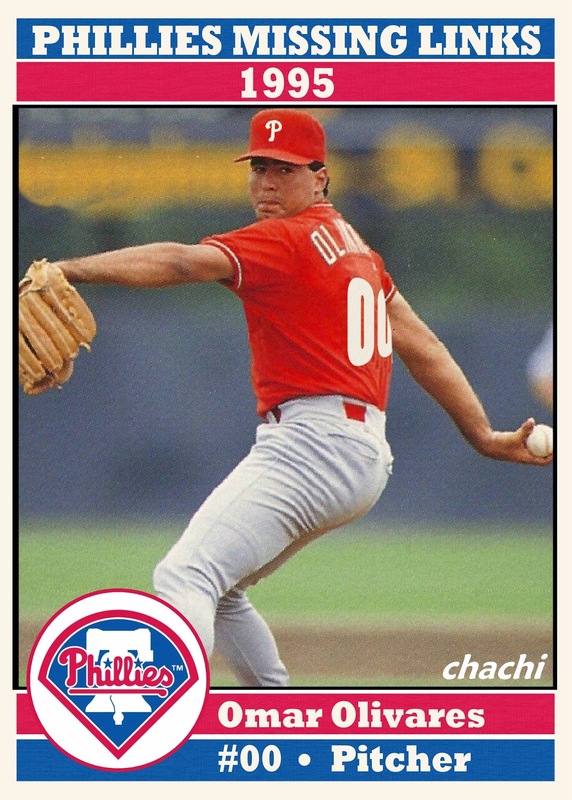 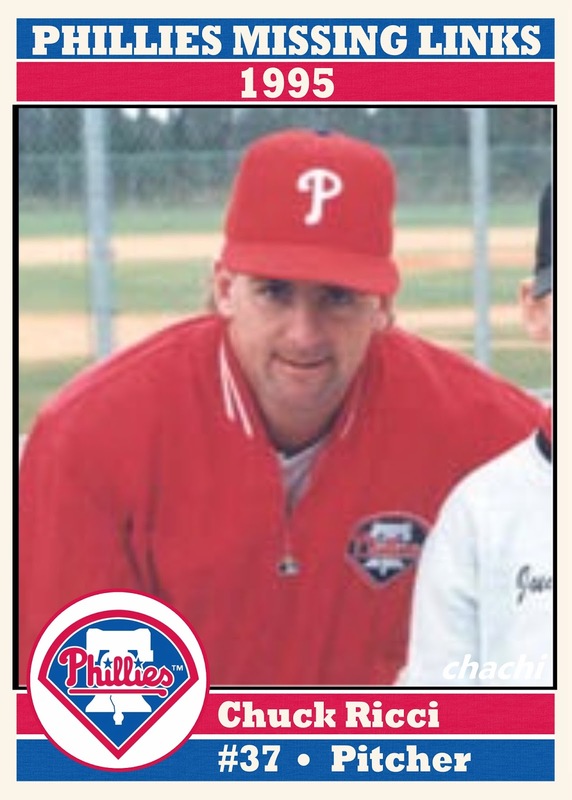 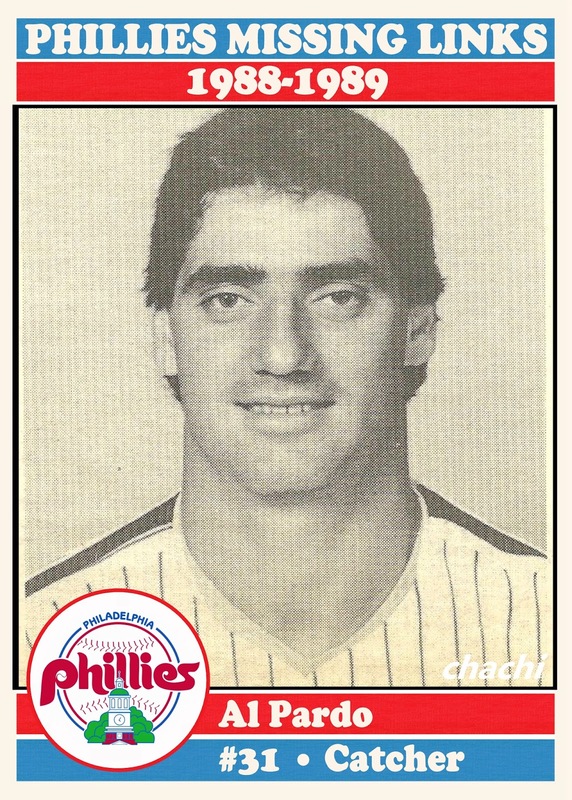 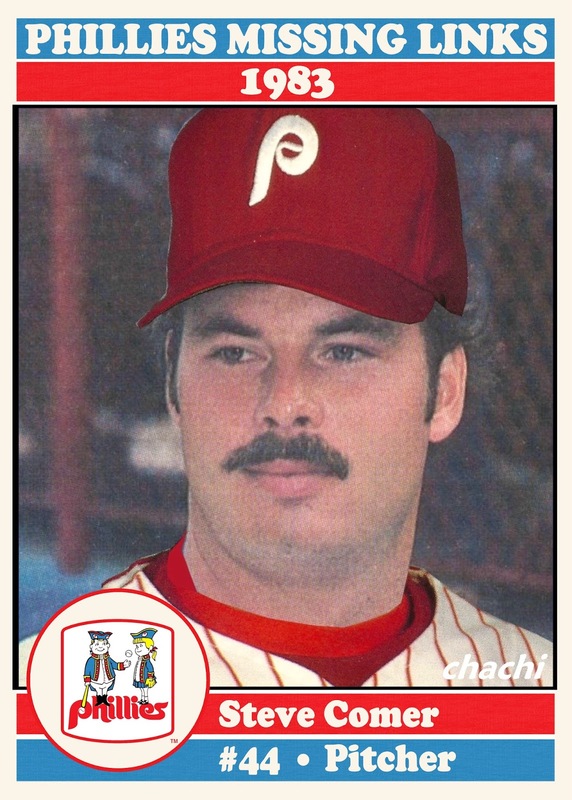 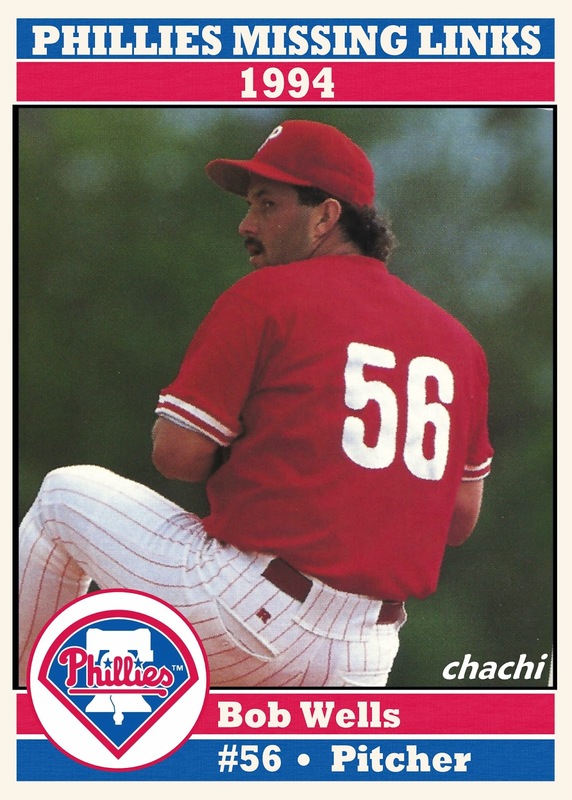 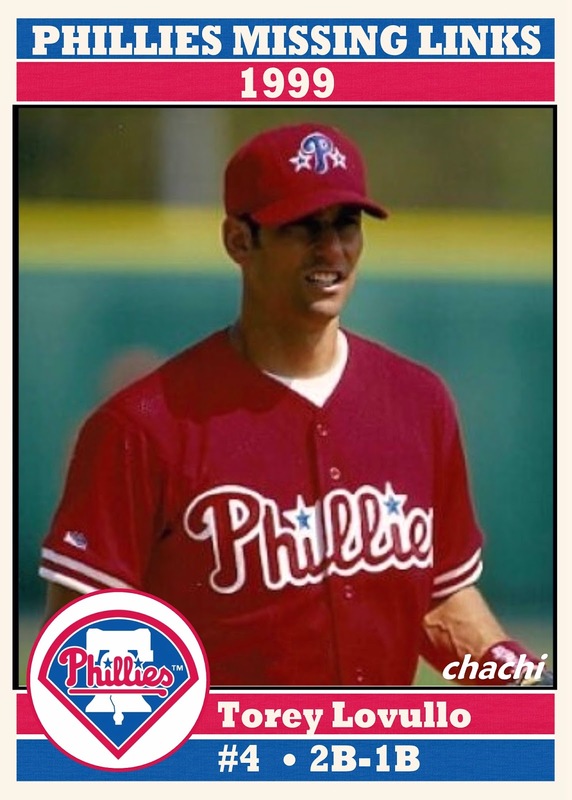 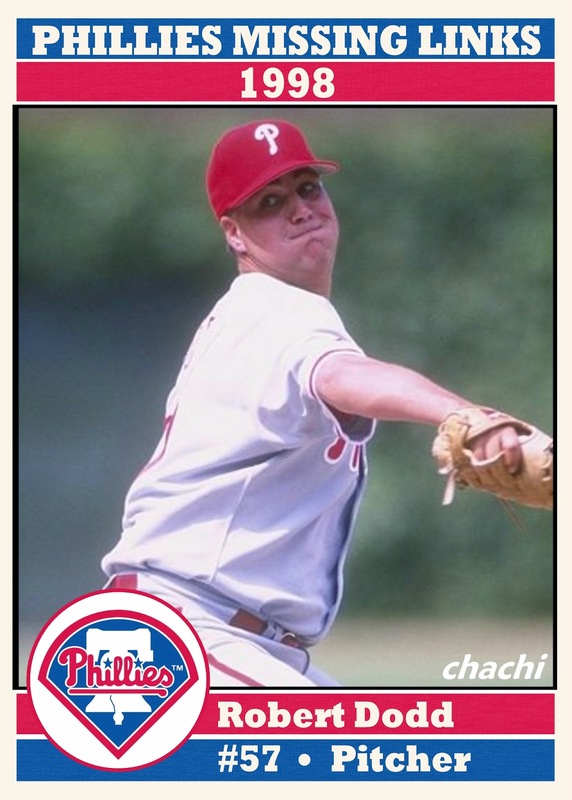 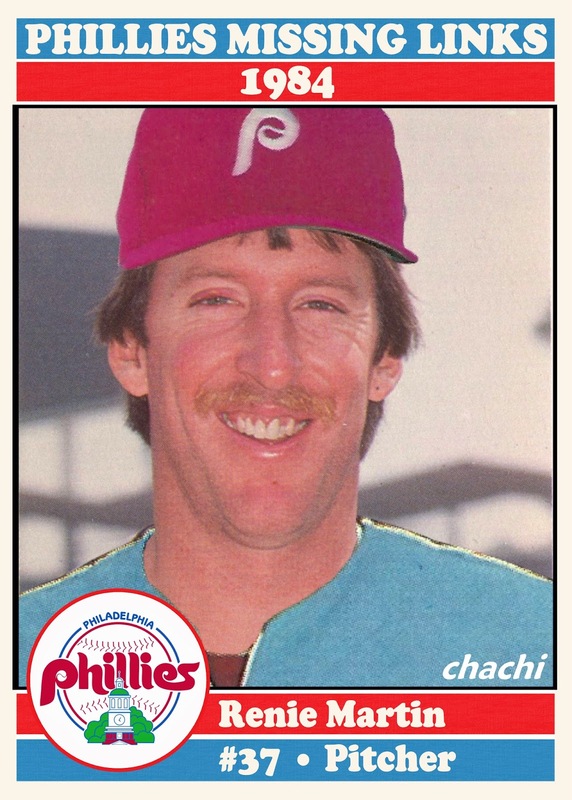 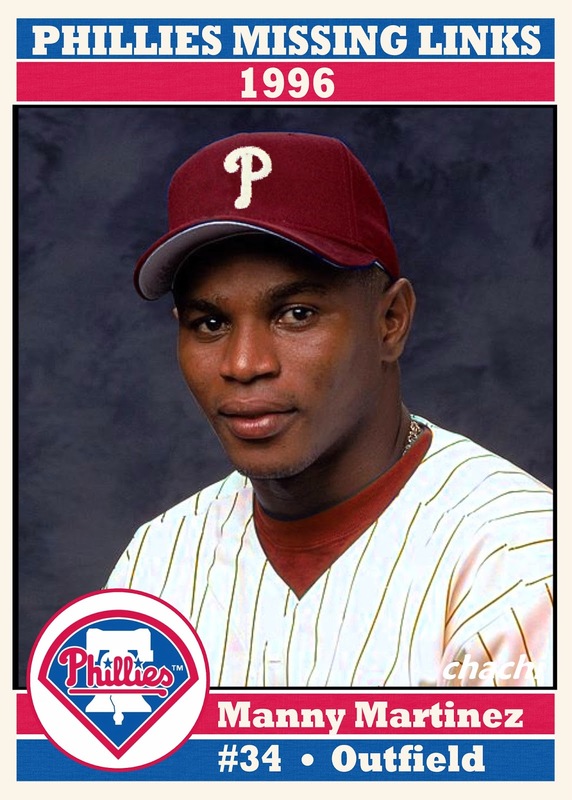 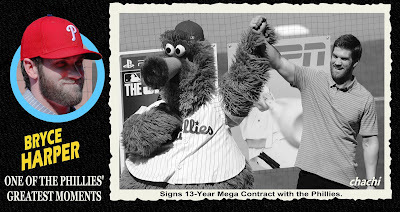 Here's a gallery of the cards created for those unfortunate Phillies players, from the 1980s and 1990s, and I'm looking forward to continuing this project with other decades. 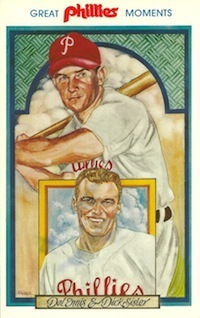 Clicking on the link below each card will take you to the original post in which the card first appeared.